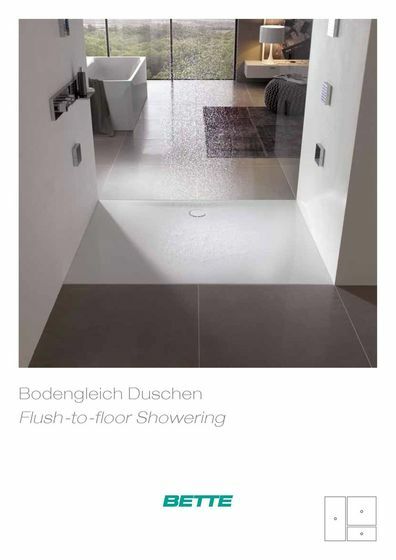 By using raw materials glass, water and steel , we create products in a large range of shapes , dimensions and colours, and we finish them with an exceptionally brilliant surface, the BETTEGLAZE. 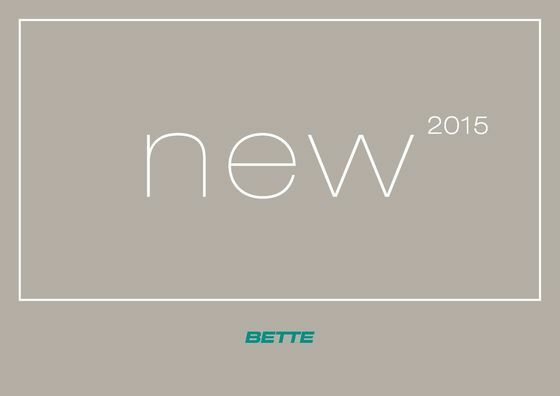 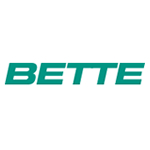 We have access to the worlds top 147 brands including Bette. 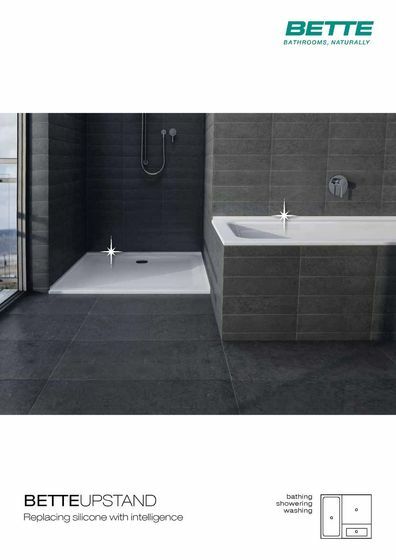 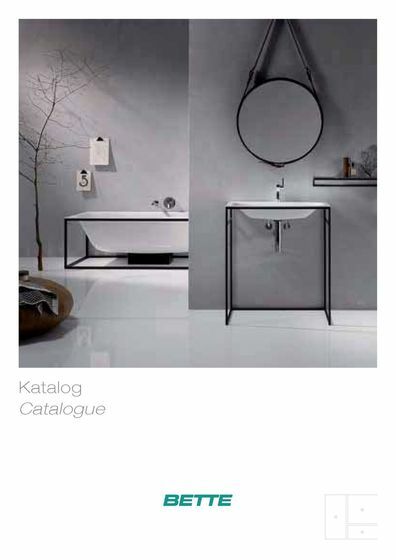 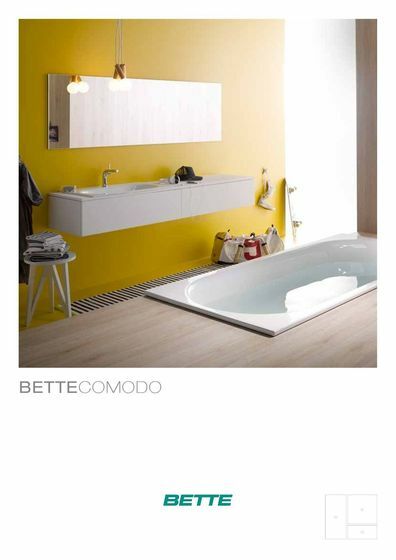 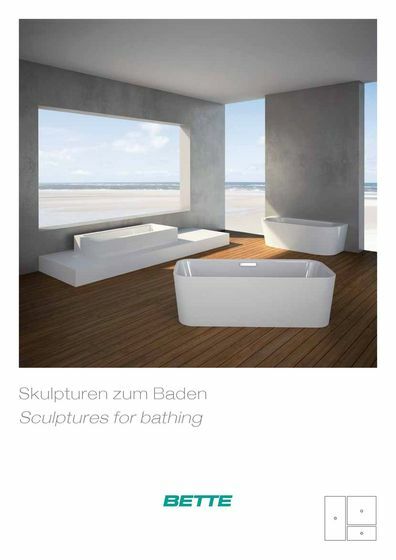 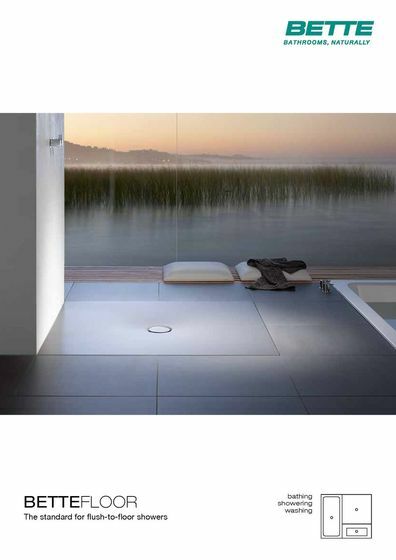 If you are interested in having Bette Bathroom products in your home or would like these fantastic designer bathroom products specifying in your contracts then please contact our sales experts and design consultants on 0333 772 2055 or email sales@designerbathroomconcepts.com or utilise our instant live chat feature.